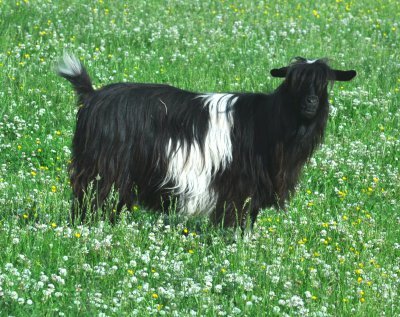 To learn more about this new and elegant breed of long haired goats, please click on the link above to read about the standard and history of the Miniature Silky Fainting Goat. 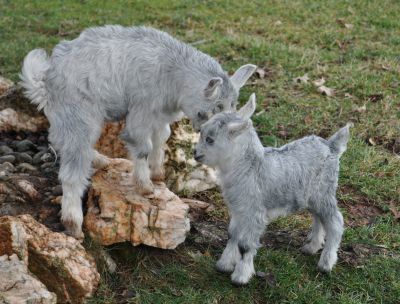 I keep a small herd of Mini Silky goats. Located in Upper Maryland. 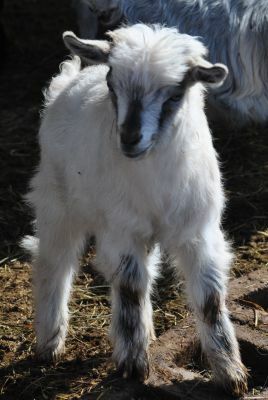 My goats are sold as pets and show or breeding prospects. 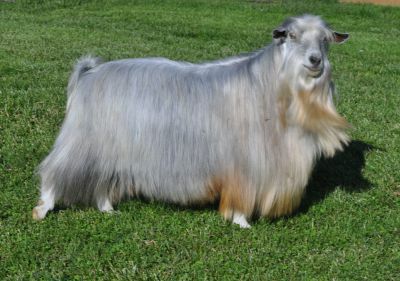 This is not a meat goat or a dairy goat.... they are beautiful long haired pets with awesome personalities. Mini silkys are easy keepers, and not the destructive escape artists other breeds are.